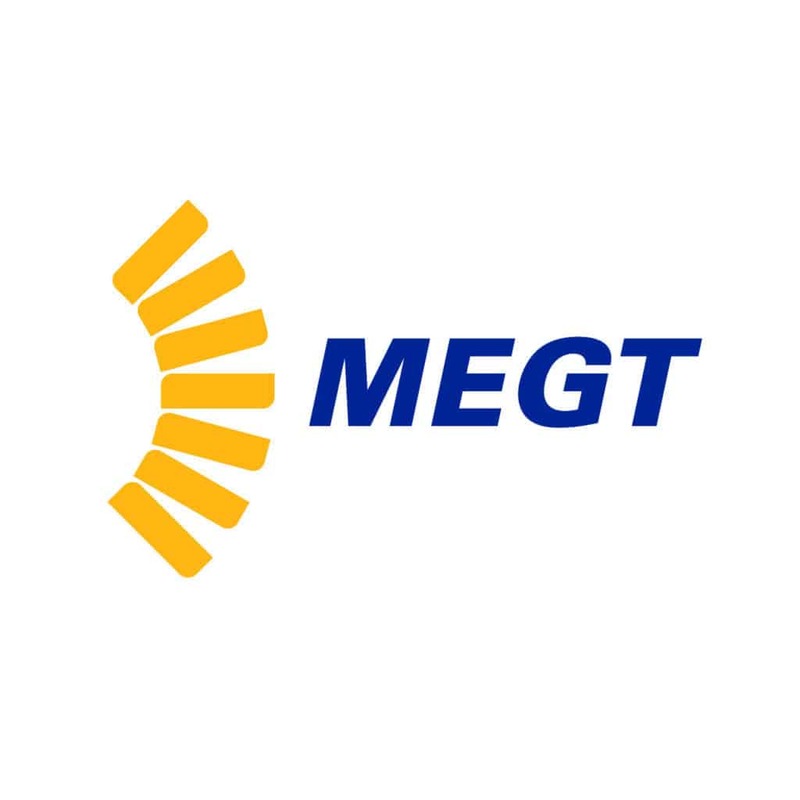 Established in 1982, MEGT is an Australian not-for-profit organisation that has been supporting local employers, apprentices, trainees, job seekers and students for 35 years. Our experienced local consultants work across every state in Australia, and in the ACT. MEGT is committed to providing quality employment, training and education solutions. Whether your goal is to kick-start your career, grow your business or develop and secure your future, MEGT can help. So you want to be an apprentice or trainee? We can help!